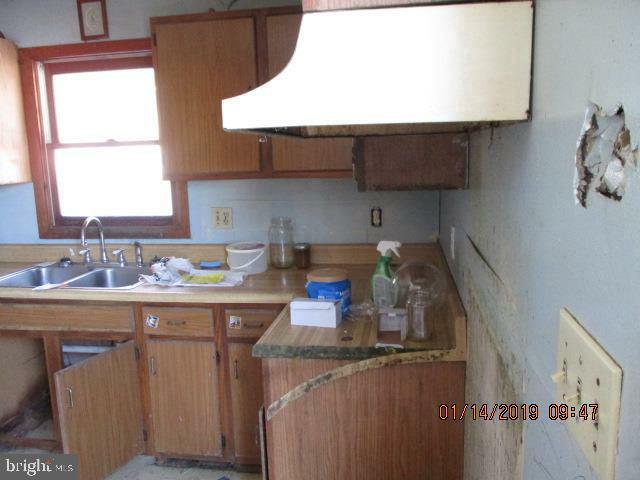 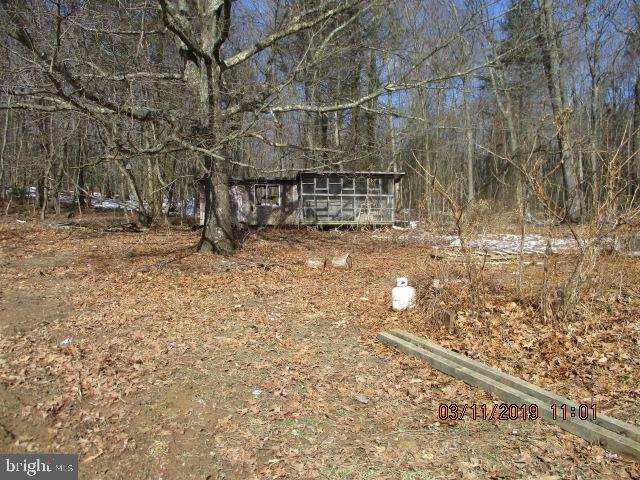 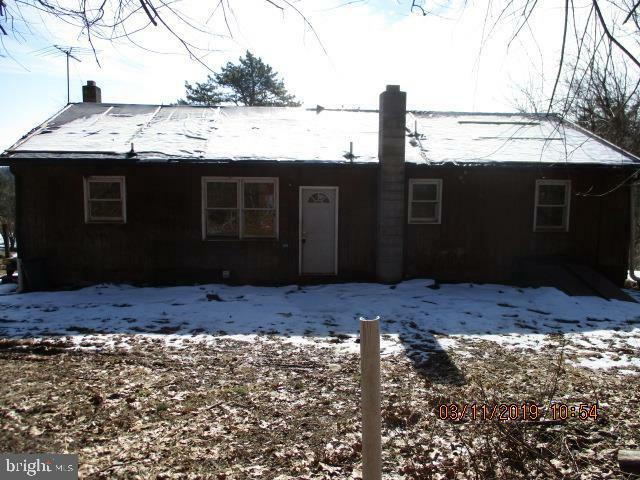 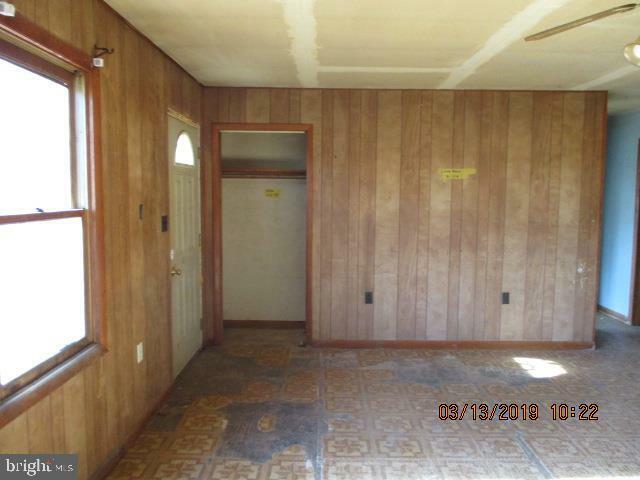 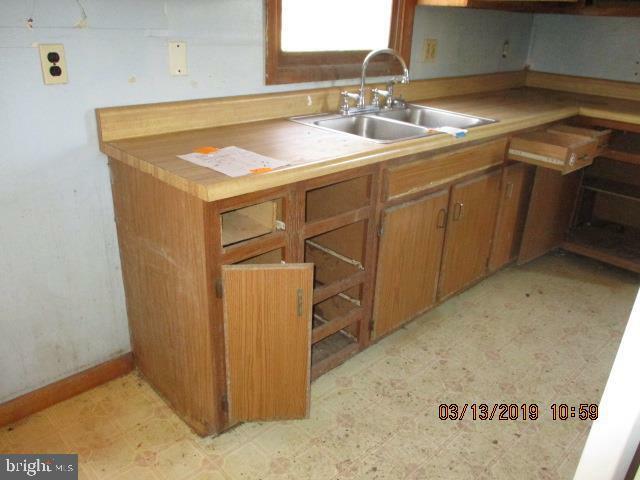 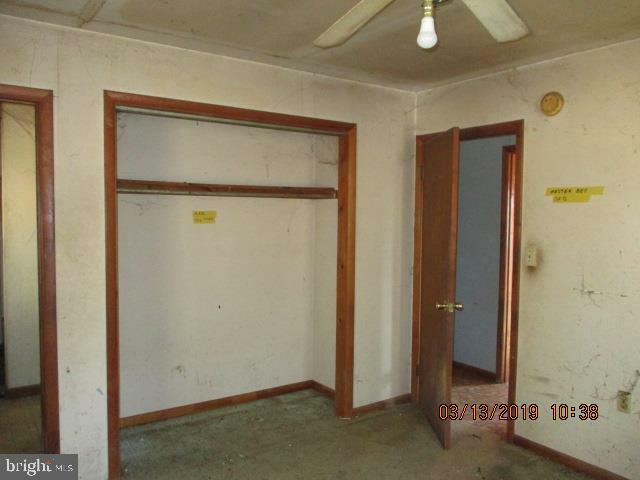 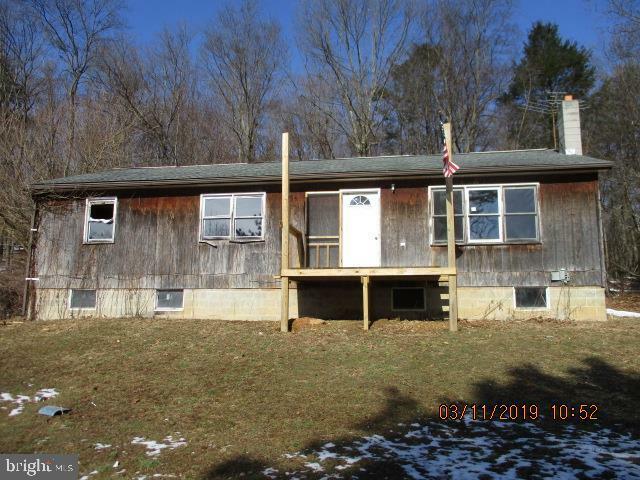 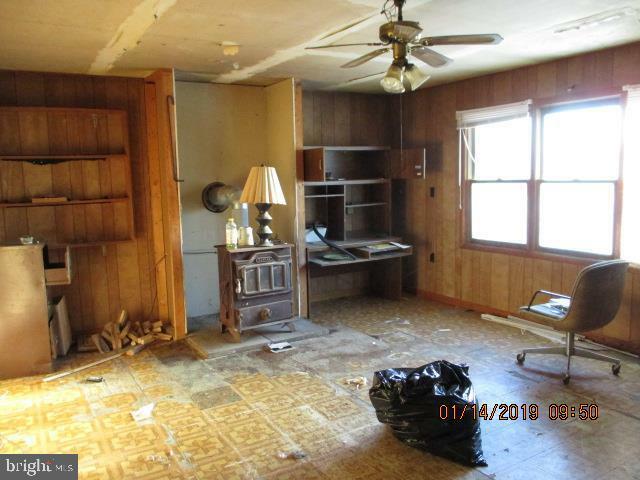 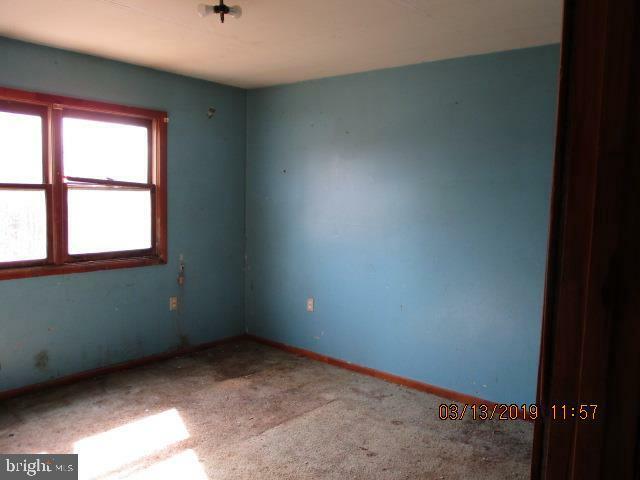 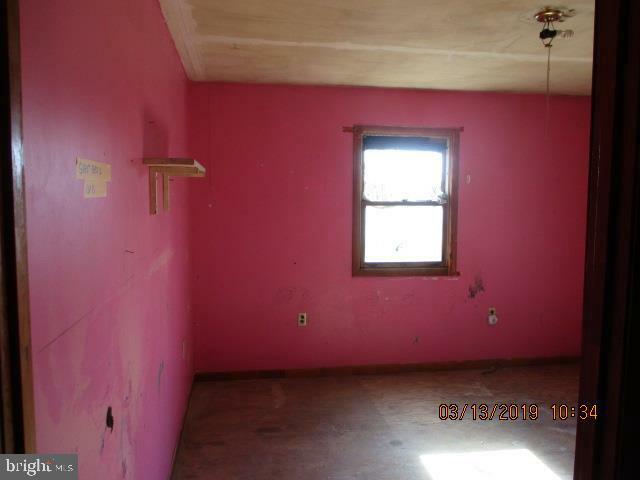 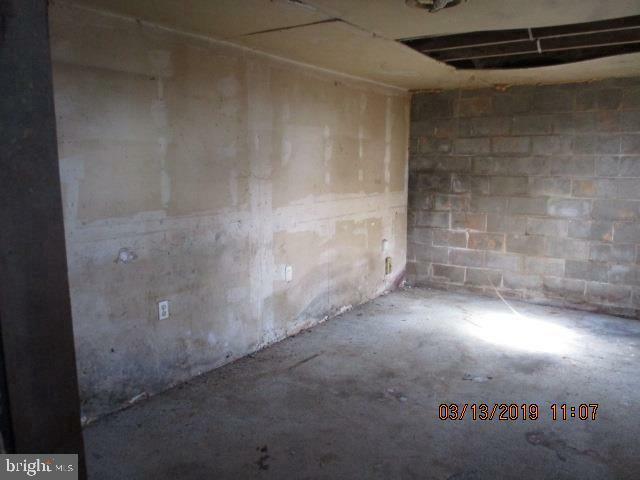 This cinder block and wood paneled home is in need of much help. 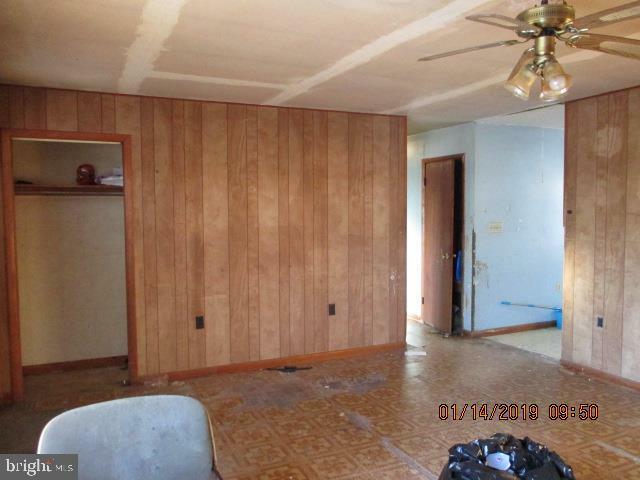 Almost the entire home is covered in wood paneling. 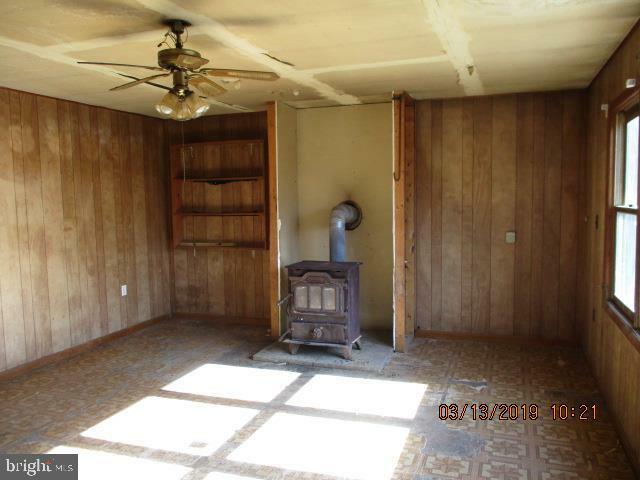 There is a wood burning stove in the living area. 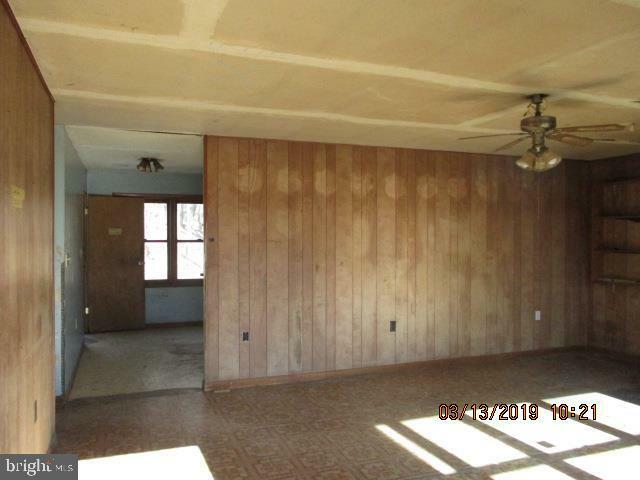 The windows are wood the doors are wood. 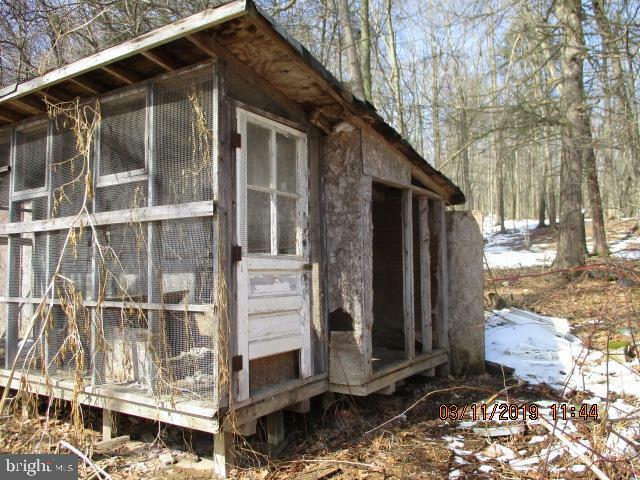 Whoever built this home, really liked wood but now The home is in need of a full renovation along with the land it sits in. 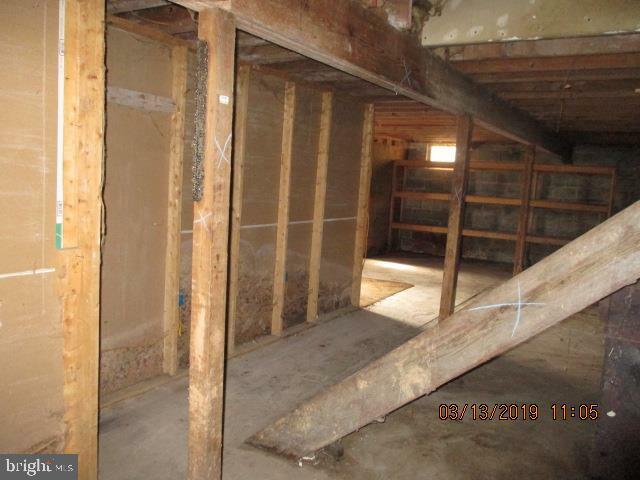 There are broken down structures that need to be removed from property.